Why Bother Cleaning Your Windows? – Night & Day P.W.C. Windows are not cheap, and replacing them is a whole different story. That’s why protecting your investment is our top priority! 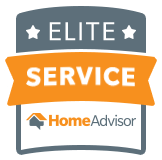 Your home is everything, it’s every homeowners top priority. What homeowner wouldn’t want to be able to enjoy a clean home with open windows on a warm sunny day? 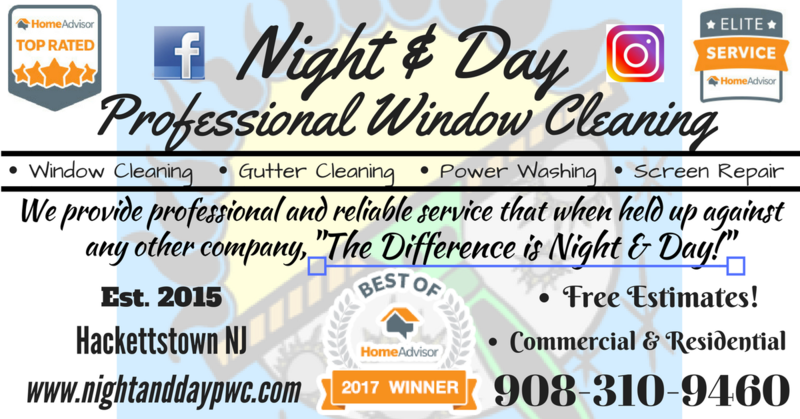 If you take a close look at your windows, you may encounter a few problems that can easily be avoided by having your windows cleaned even once a year! You might find some problems such as; buildup of mold, bugs, rot, oxidation, or even a tiny crack in your glass. We are the people for the job! Homeowners should know that getting them cleaned, even once a year, will make them last twice as long, if not longer. It keeps the corrosion away so your window seals won’t blow, while also being able to withstand harmful mold, making sure that your windows don’t rot out. Once your windows are clean, they are allowing more light back into your home or business, becoming more cost effective to you, while attracting that “second glance” look from others! Talk about protecting your investment! So go open up that window and enjoy your biggest investment, your home! We also provide Power Washing, Gutter Cleaning, & Window Screen Repair! Bundle Deals Are Available! Call Jordan Now @ 908-310-9460 to get your FREE estimate!